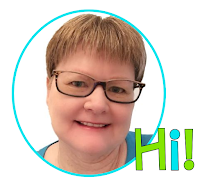 Today I'm linking up with Ideas by Jivey for her Superhero Products! I want to share my Conferring Cards with you. When I started with reading workshop, lo these many years ago, conferring with my students about their reading was something completely new to me. I developed this resource to keep on hand for those times I got stuck and didn't know the right question to ask a kiddo. These cards are designed to be printed and laminated. I put them on a binder ring and keep them with my other conferring materials. There are cards with questions on characters, plot, setting, mood, style, theme, author, and illustrators. I have also included cards for non-fiction -- content, accuracy, style, illustrations, and text structure. This is my best selling product and has some great reviews. 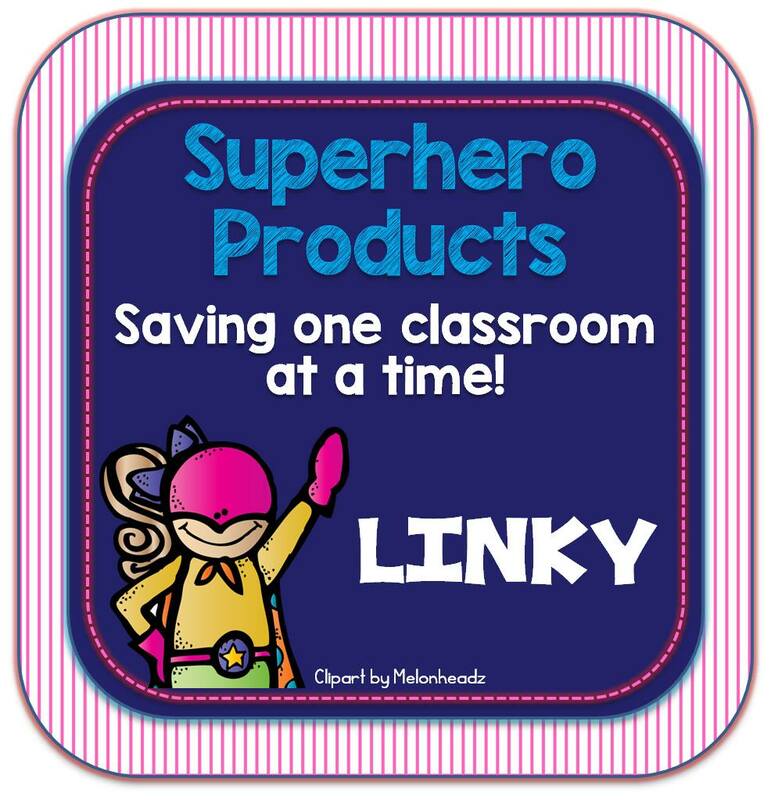 Click on the picture below to go to the linky and find some other Superhero Products!